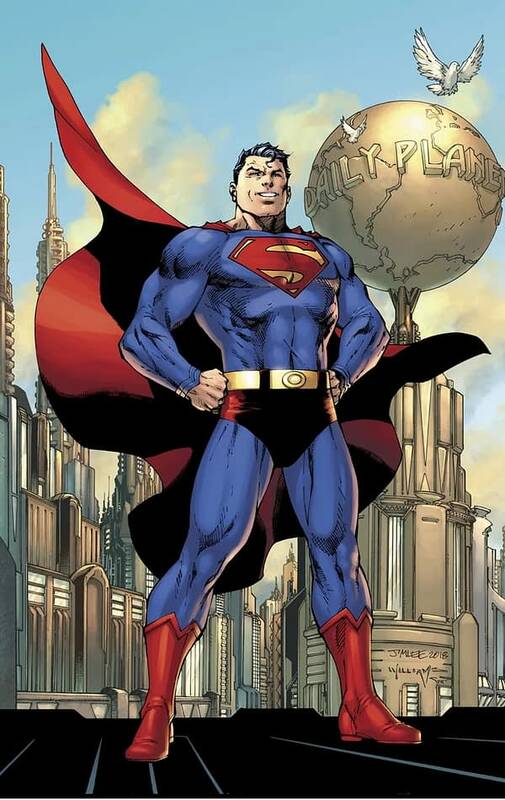 For about a year now, the word coming from sources at Rocksteady Studios is that the company are working on a new Superman game, which will look and play a lot like the Batman: Arkham series, but featuring the Man of Steele in a brighter Metropolis setting. A lot of people assumed we’d be seeing a commercial at the Video Game Awards last year, but that never came to be. Now, if you like to believe rumors from 4chan, it sounds like the company is finally gearing up for a big reveal. According to this thread making the rounds from an alleged anonymous source within the company, developers are currently using Unreal Engine 4 to put together a game three times the size of Arkham Knight that will encompass all of the city as well as outlines areas within the DC Universe. The thread also suggests that we’ll finally see the reveal at E3 next month and that the company will have some sort of hands-on demo available. Depending on what website you visit, this news is either being dismissed as completely false and a joke or parts of it are being taken with some credibility. Usually, if it comes from 4chan, we dismiss it out of hand because if it were worth writing about, it would at least be on Reddit. However, considering how long this game has apparently been in the works, we wouldn’t be all that shocked to see a trailer drop at E3, even if it was just them showing Superman’s symbol and teasing the game with a silhouette. Basically, we’ll believe it when we see it. Rocksteady Are Probably Not Making A DC Comics Game Next...But Is There A Justice League Title Coming?